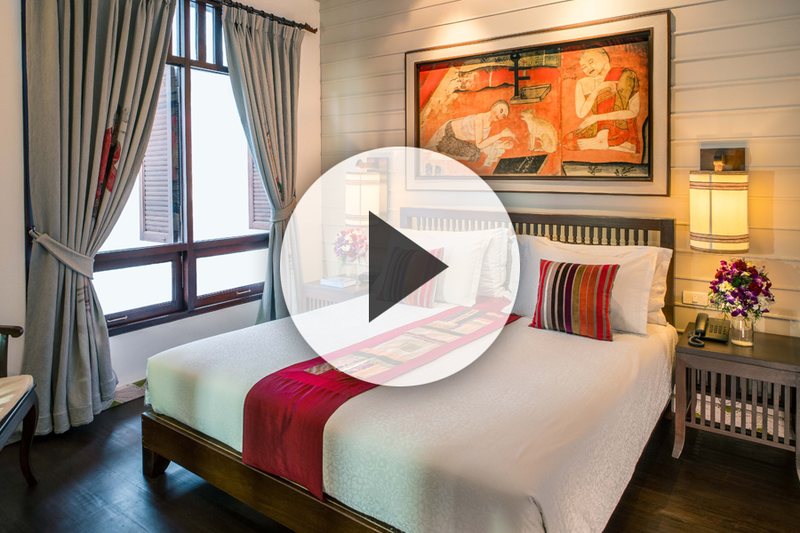 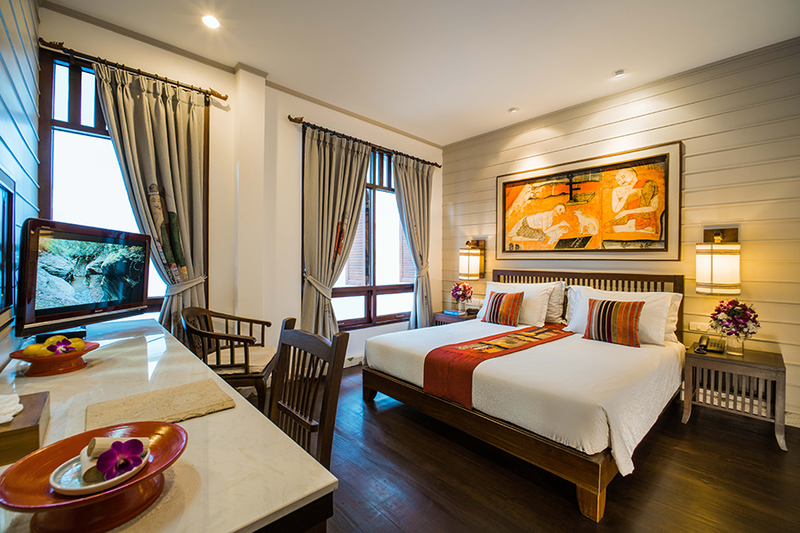 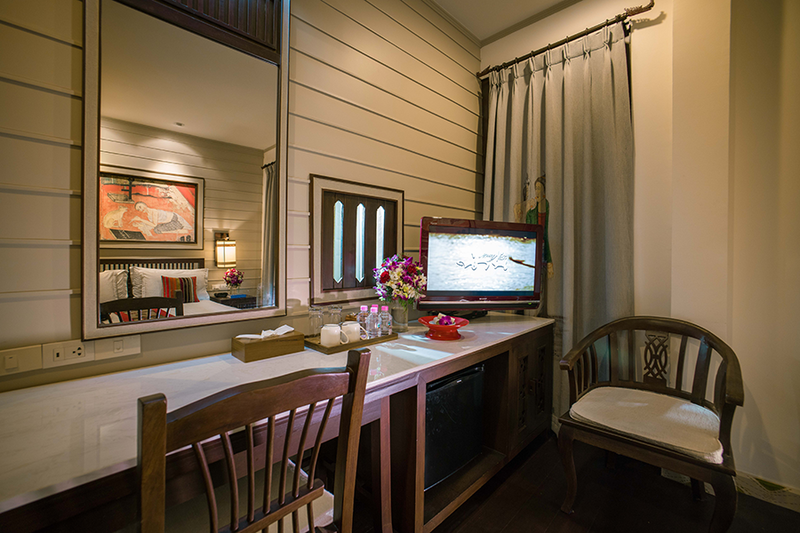 A large room fitted with quality furnishings accentuated with touches of Northern Thai tapestry, handicraft and art. 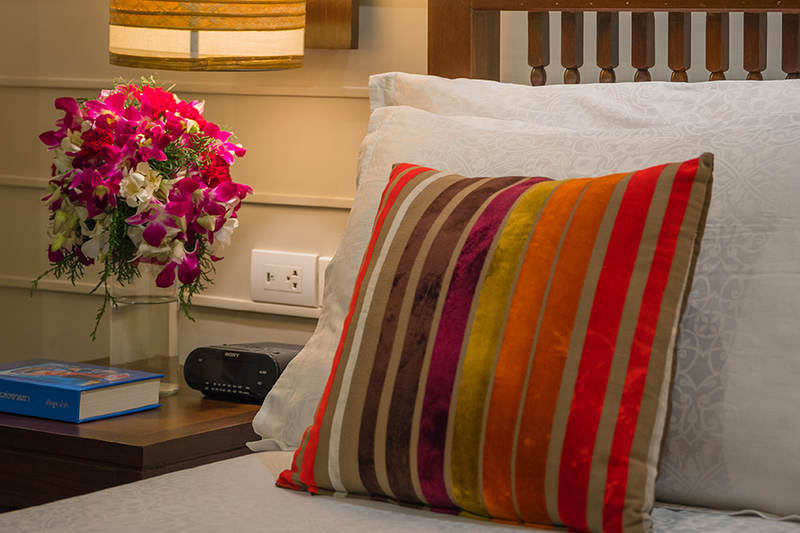 Like all our rooms, our superior room is equipped with amenities of high international hotel standards that meet the needs of today’s traveller. 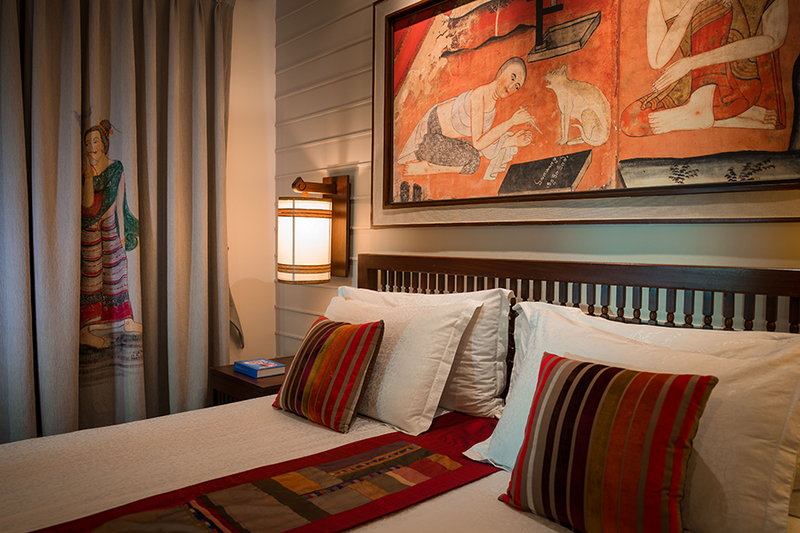 Guests can choose between a roomy king size bed or comfortable twin beds.